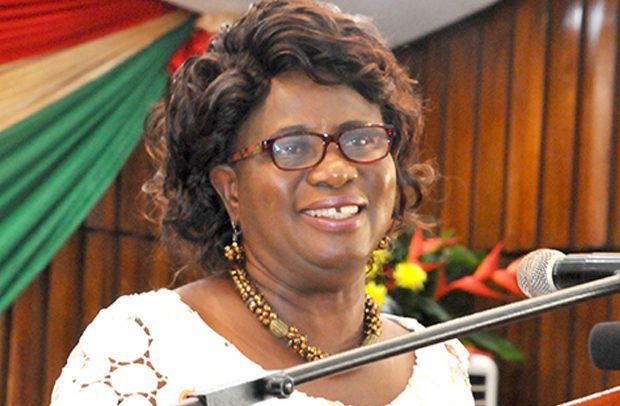 Director of Pharmaceutical Services at the Ministry of Health (MoH), Martha Gyansa-Lutterodt, has charged the Pharmacy Council and other medicine regulatory bodies to crack the whip in order to deal with peddlers of fake pharmaceutical products in the country. Mrs. Gyansa-Lutterodt disclosed this at the official opening of the 8th Annual General Conference of the Pharmacy Technicians Association of Ghana held in Koforidua, the Eastern regional capital. Dubbed ‘Responsible Use of Medicines, A tool For Nation Building’, the conference brought together pharmacy technicians across the country to take stock, brainstorm and identify challenges facing the association, as well as find solutions. She also tasked participants to exhibit professionalism and be proactive in their service to enhance effective healthcare delivery. The President of Pharmacy Technicians Association of Ghana, PharmTech Prince Boateng, explained that pharmacy technicians help pharmacists in the dispensary and prescribe medications to customers, but despite its contributions to nation development, the association is confronted with numerous challenges. The lack of financial clearance for members to be employed by the MoH and other government institutions, he cited, has created a huge gap in the pharmaceutical service delivery, especially in the rural areas. He continued that the absence of pharmacy technicians in the deprived communities has also left service delivery in the hands of unskilled persons and, therefore, appealed to the government to speed up the process of employment for its members to improve quality healthcare delivery in pharmaceutical services. The Deputy Registrar in-charge of Operations of the Pharmacy Council, Daniel Amaning Danquah, commended the efforts of the association towards nation building. He assured that the council would continue to implement effective multi-faceted interventions, including provider and consumer education with supervision to improve the use of medicines.